If you're planning to head out for lunch, Mainland China has an offer that you won't be able to resist. Their lunch buffet is priced at INR 395 plus taxes. But that's only on Mondays and Tuesdays. The lunch buffet from Wednesday to Friday is priced at INR 495 plus taxes. On weekends the buffet charges are comparatively higher. But it's the offer on weekdays that's ideal and absolutely worth it. 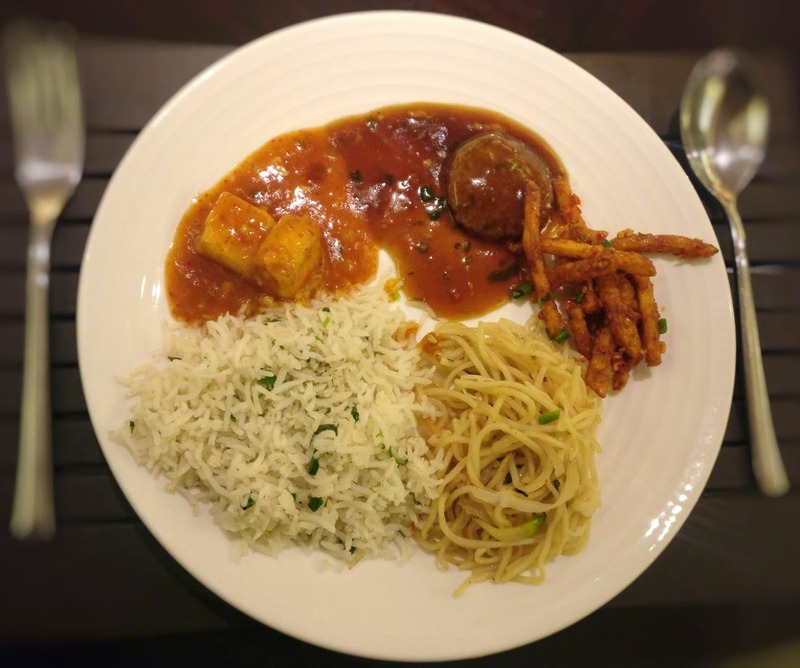 They have a huge spread that consists of soups, dim sums, vegetarian and non-vegetarian appetisers, and main course with an array of desserts to satiate your sweet tooth. The service is a little clumsy and disorganised, so they can certainly work on that. Also, it's super crowded even on weekdays so I'd recommend making a prior reservation.